Daniel Okrent was scheduled to come speak at Broadside Books back in July when his publicity tour was tragically hijacked by a radical news organization. 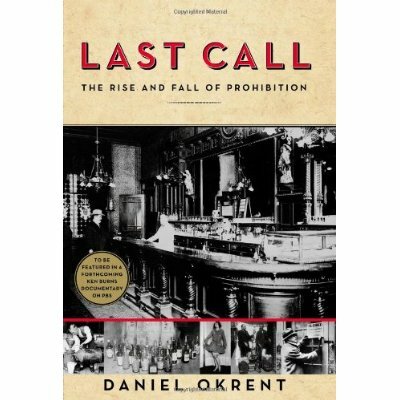 Bill was able to speak to Mr. Okrent just before the incident, to discuss his new book, Last Call: The Rise and Fall of Prohibition. We have since learned that Mr. Okrent has been released by his captors, and has graciously rescheduled his appearance at Broadside Books for September 7th – exactly two months after his harrowing ordeal. Please do turn out and support him.